Beautiful lips add beauty to the whole personality. 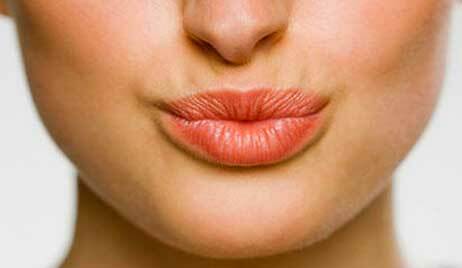 The earliest sign of ageing is wrinkles around or on lips. Also, cold causes skin to dry and wrinkle. But effective home remedies will naturally help you to get rid of lip wrinkle. Read some of the natural anti-wrinkle treatment for lips in this article and give them a try. Oil is best anti-wrinkle treatment and works like wonder on lip creases. It is rich in vitamin C and hydrates the skin. 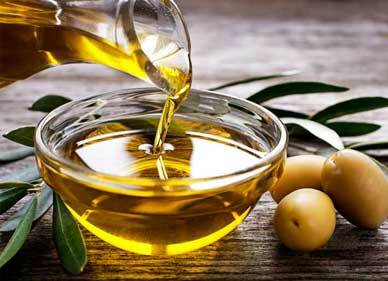 Apply olive oil every night before sleeping. Honey is antibacterial and a humectant. It naturally moisturises the skin and also repairs the damage. Apply organic honey on your lips 3-4 times in a day. You may also add glycerine to honey to make a paste and apply the paste before going to bed. Sugar is an effective exfoliator. It removes dead skin cells. Make a paste of honey and sugar and rub your lips gently with it for a few seconds. This is followed by rinsing your lips with lukewarm water. Papaya juice is rich in papain. Papain is a great enzyme to remove wrinkle. Apply the juice of papaya on your lips and then rinse it off after 30 minutes. Repeat this daily or at least three times in a week for the desired results. Milk cream makes your lips moisturised. Apply milk cream on your lips daily before sleeping every day. 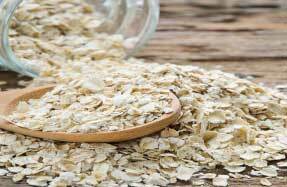 Mix oatmeal with milk and make a paste. Apply the paste to your lips. Rub gently for a second and then wash it off after 15 minutes. 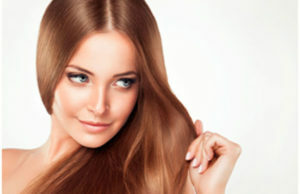 Cinnamon also works like wonder on wrinkles and lines on and above kips. Add little water to the cinnamon powder and apply on your lips. After half an hour wash it off. Repeat this every day. 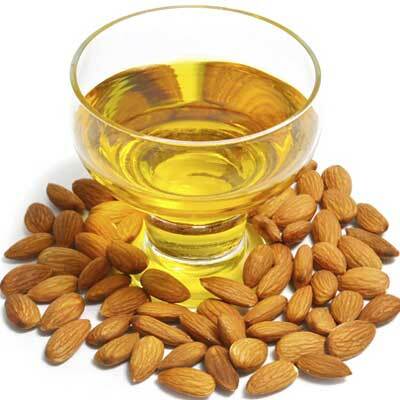 Regular almond oil massage smoothens the line son your lips. 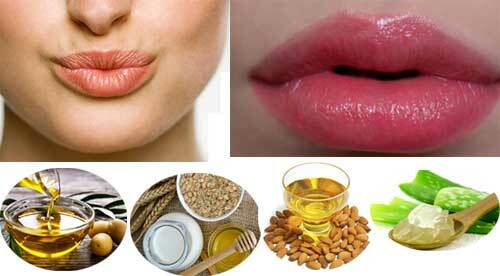 Apply almond oil on your lips every night before sleeping. Coconut oil nourishes and hydrates lips. Massage your lips with coconut oil every night. Your lips will become pink and smooth in a few weeks. 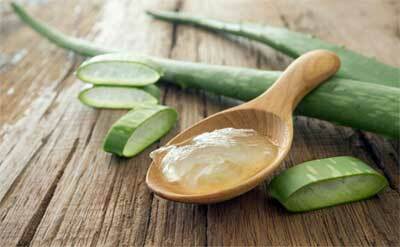 Aloe vera is rich in vitamin E, A and C. It is a natural moisturiser. It removes the dryness of lips a make them free of wrinkles and lines. Extract the fresh aloe vera gel and apply on your lips. After 10 minutes wash it off. Ideally, it is better to avoid application of any market available cream on your lips and try home remedies to get rid of wrinkles lips. You will see that these home remedies will also remove the dead skin cells and tighten the lips improving the all over appearance. *Along with the home remedies to get rid of wrinkles lips drink lots of water and keep yourself hydrated. Cut smoking. Take adequate sleep and eat a balanced diet.